See Aubrey de Grey live at the first ever Christian Transhumanist Conference on August 25th, 2018—in Nashville, TN! 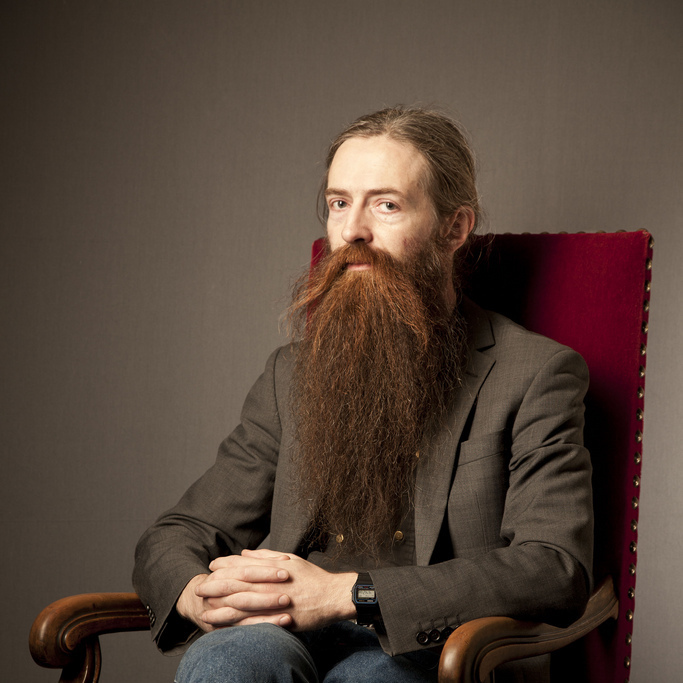 Aubrey de Grey is a biomedical gerontologist, the founder & Chief Science Officer of the SENS Research Foundation, editor-in-chief of Rejuvenation Research, and author of the book Ending Aging. Stay-up-date on news and research, and contribute to the anti-aging effort at the SENS Research Foundation. Ending aging will never look like a “magic pill”—it will necessarily be an ongoing cooperative process of society. How might this interact with religion? The biblical vision of optimal human life is living multiple centuries, and having children much later. For example, Isaiah 65 looks forward to a time of radically extended lifespans.